I had the wonderful opportunity to paint Jim Allison’s portrait before he retired. I could tell from the folks I met at his firm that he is going to be missed!! It’s not my preference to work from a photo that I have not taken, but I think it all worked out just fine. Jim has a great jovial spirit that I hope comes through in his portrait. 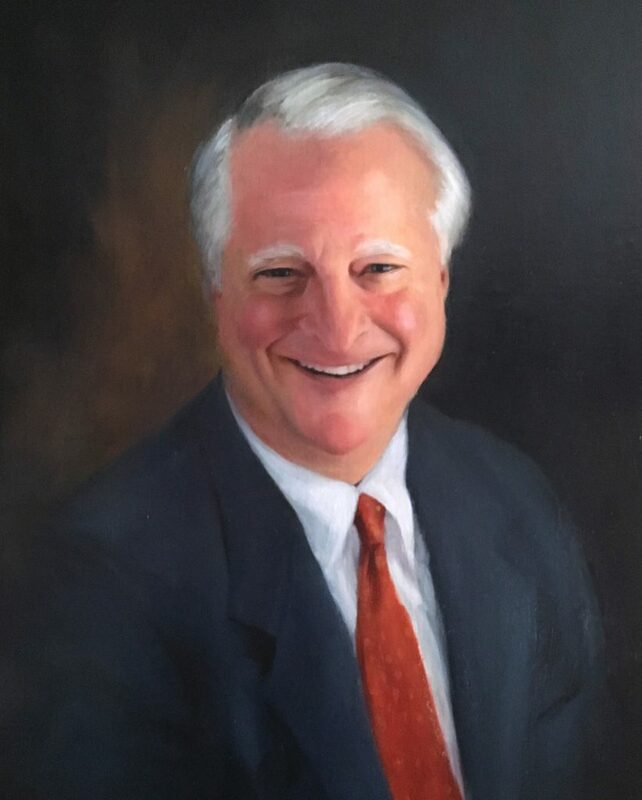 This entry was posted in Portrait Painting, Uncategorized and tagged executive portraits, portrait commission, portrait of attorneys, portrait of professionals, portraits on January 14, 2019 by Robin Wellner.